It's no special secret that a good lawyer is a good thing to have on your side in the United States. Lawyers come in a great variety of specialty fields as do doctors and finding the best one in that field can take some research but it is important. This is emphasized if a person is involved in a DUI offense case. DUI charges have become much heavier in penalties and fines on those charged over the last few years. DUI offenses were rising rapidly as were the accidents and deaths related to them. State legislators fought to pass bills, laws, and any measures that could possibly be used to deter these numbers from rising. With this came stiffer laws and fines with the charges, as well as possible jail time, and increased jail time depending on the severity and frequency (if applicable) of the offense. A growing number of people are hiring experienced DUI attorneys to help them fight their DUI charges in court. 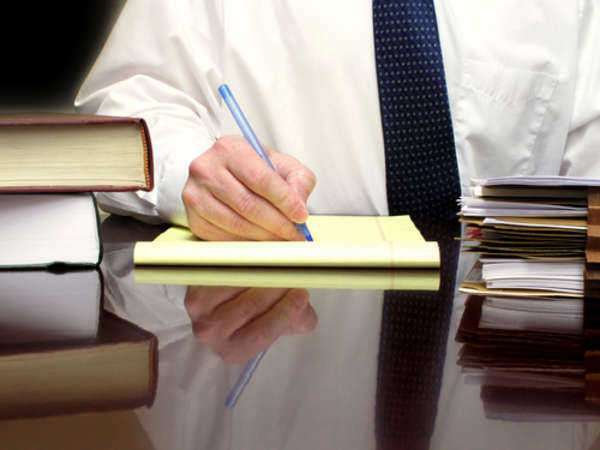 These attorneys specialize in DUI cases and focus on them alone. They familiarize themselves with the up to date laws, charges, penalties carried, plea bargain possibilities, and sentencing one can face. They also become very friendly with their opposing prosecutors and judges, so they know how they will react to your case and this can help in perhaps lowering a person's charge. DUI attorneys can fight for leniency on most first time offenders, gaining them a less severe sentence if any, and perhaps community service or probation. They may also prepare for them a plea bargain for them to accept a lesser charge, and walk away with some fines and a slap on the wrist. These attorneys can be very valuable to a person who has been charged with DUI. Most people wouldn't recommend stepping into a court room to face these charges on your own. People must realize that judges take DUI charges very seriously, and are cracking down on offenders to the fullest extend. Unless a person has a well qualified attorney that can plead their case based on the character of that person, a call for leniency may be ineffective independently. Some of the things that DUI attorneys can help you fight in court are: the loss of driving privileges (temporary or permanent), house arrest, vehicle impoundment, heavy fines (or fines in particular), minor jail time in county facility, or prison term in a state facility. Hiring a DUI attorney is in the best interest of the offender, and should be done immediately after a DUI charge is filed against them. They should not discuss any matters until speaking to the attorney, and follow their complete guidance. One can easily search for an excellent DUI attorney using references, and the use of reliable web sources to determine the top qualifying one in their area. By reviewing their track record and reputation, it's easy to isolate the ones that have established a name for themselves in the field.